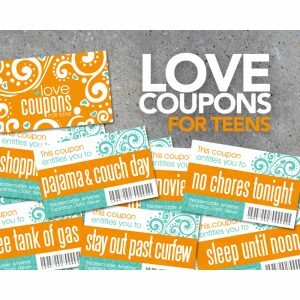 Looking to add some fun to your Valentine’s Day party? 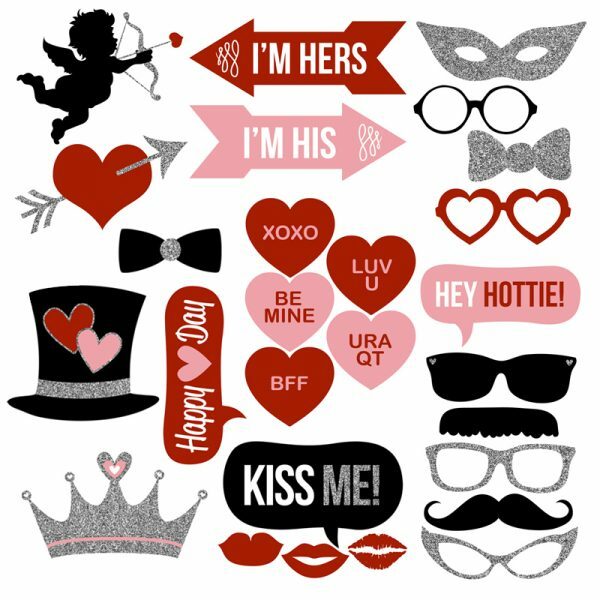 This huge collection of printable Valentine’s Day photo booth props is the perfect solution! 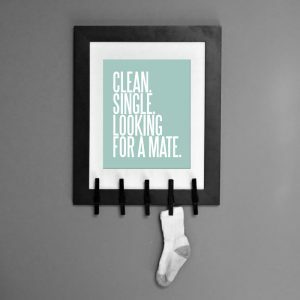 Just print, trim and add sticks! 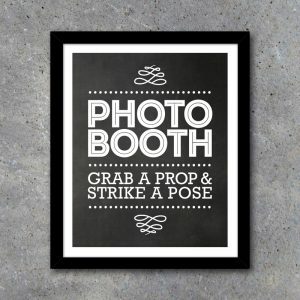 Set up a photo booth, lay out your new props and watch the fun unfold! Perfect for children’s school parties and holiday parties! Always a hilarious time for adults and children alike! Also fun for bridal showers and bachelorette parties! Talk Bubble – Hey Hottie! 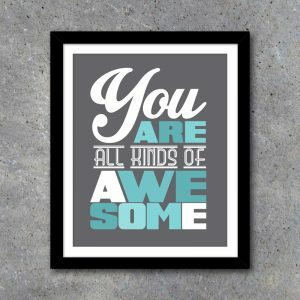 You will receive a .PDF file containing nine 8.5” x 11” pages instantly upon purchase that can be printed on quality cardstock or photo paper. 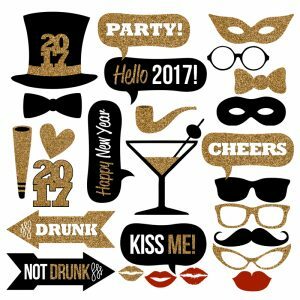 Simply print on cardstock or matte photo paper, trim and adhere sticks to create your photo booth props!